Iceberg Management | Why invest in a consultant? Why invest in a consultant? 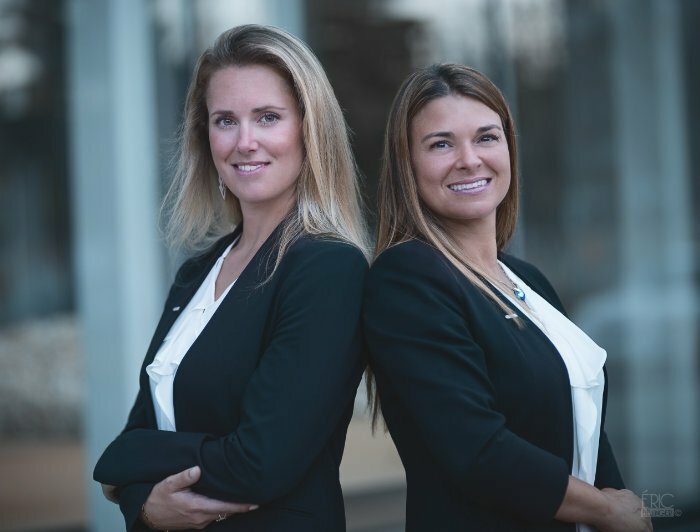 Julie Tardif, CRHA and Medina Cayer, MBA, Adm.A, CRHA are the consultants and visionaries who recently co- founded Iceberg Management, a human resources and organizational development consulting firm. Read moreWith their expertise, they help managers of SMEs and board members face both operational and strategic challenges, through the integration of best practices in management and governance. The purpose of Iceberg Management is to allow its clients to increase in organizational efficiency, by investigating the real causes of the problems and the implementation of concrete solutions tailored to the specific context of each organization. 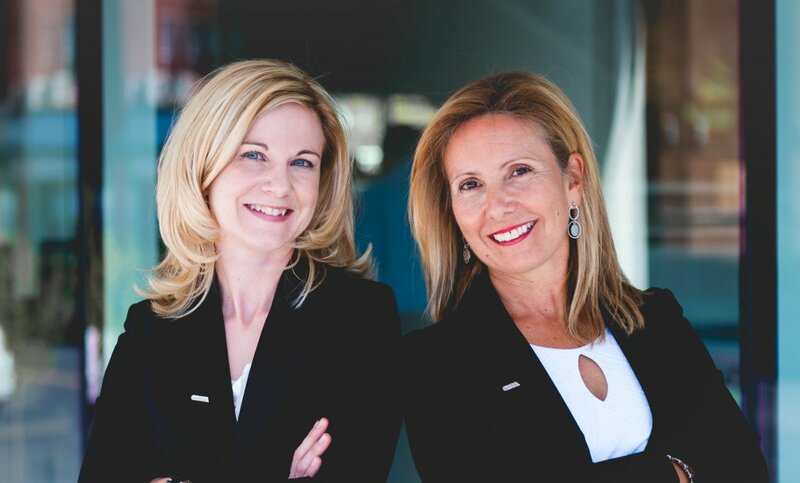 Martine Drolet, CRHA and Caroline Thomson, CRHA joined the Iceberg Management team early in the year 2016 while the firm ended its first successful year of activities. Read moreStrong in human resources and organizational development expertise, they fit perfectly into the mission and the goal of the firm, by supporting clients in their organizational challenges and by participating actively in the search to put-in-place solutions. Co-authors of the blog space advice, they take pleasure in sharing their advice to the community in order to improve a little more each day the wonderful world of work. Increased demand for management consulting services in Canada from 2013 to 2018. The hiring of consultants helps profitability by reducing payroll and labor costs. There is no recruitment or training required to access the required expertise within the prescribed time, and no layoffs are necessary. 65% to 50%: Strong decrease forecasted from 2002 to 2040. Managers in SME’s are time-constrained, resource-constrained, lacking expertise and sometimes lacking interest in delivering expected results in a timely manner. These shortcomings are detrimental to their organizational health and the full potential of their business. The hiring of consultants compensates for one or more of these simultaneous failures. Labor shortages will be the number one challenge facing Quebec companies. SMEs will find it more difficult to compete with large employers. They will have to have strong programs of attraction, mobilization and retention of talents that are often the characteristic of consultants-experts. Public service employees are more pleased with their compensation conditions than private sector employees, despite the higher salaries and performance-based bonuses offered to them. Surprised? An expert consultant will help you to see more clearly. Working from home or a remote location may be trendy, but it is not necessarily a source of motivation for your performing employees. Overwhelmingly, employees say that working on projects that interest and motivate them make them perform better than usual. A consultant can help your team reorganize tasks more challenging. 50% to 200% … Percentage of the annual salary representing the average cost of replacing an employee who leaves your organization. 8% : small percentage of people who prefer the telecommuting to new stimulating tasks which reach their fields of interest. The annual average cost of absenteeism for a company that has $1M in payroll. 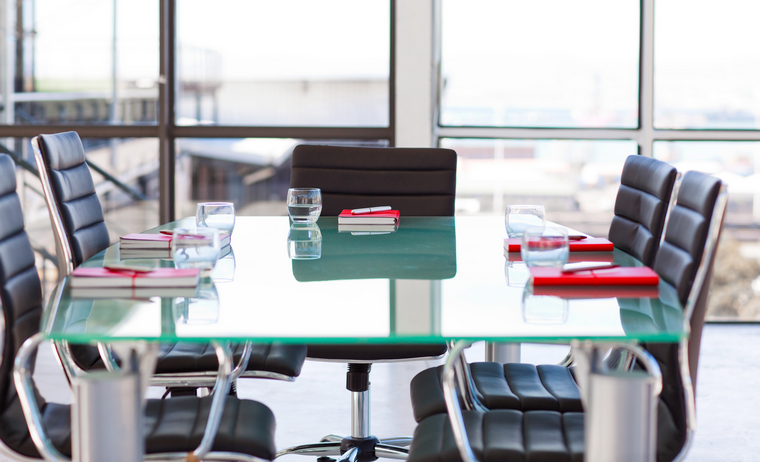 The absenteeism and the turnover rate of staff are very expensive to companies. A departure costs on average 0.5 to 2 times the salary of the employee who is leaving while absenteeism costs on average 15 to 20% of payroll. For these reasons, it is 60% of companies that calculate their turnover rate and 57% that calculate their absenteeism. And you? Call on our consultants to obtain a portrait of your organizational health. Still hesitating about hiring a consultant? Take 5 minutes to fill out our mini HR diagnostic tool. Le sentiment d’appartenance : un gage de succès pour votre “expérience employé” ! Fill out our 15-question mini HR diagnostic tool!